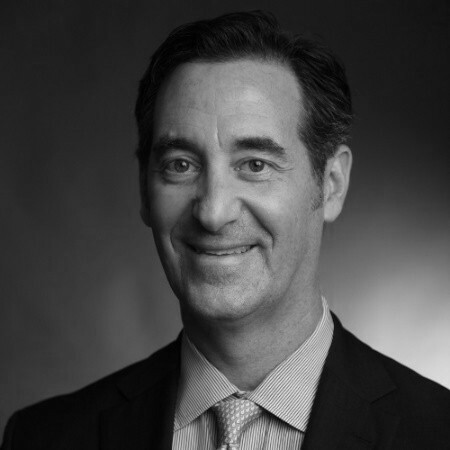 Jeff recently joined ACME Strategy to lead their Alliances and Transformation practice. Jeff’s passion is working with clients to develop alternative distribution and sales channels, prioritize capital investment projects, develop digital strategies and transformation plans, and develop experience strategy to drive revenue, customer experience metrics, and overall growth. His professional background covers more than twenty years of experience building businesses within larger entities for software, hardware, and consulting firms. Jeff has the unique background of delivering significant top-line revenue growth across several different industries and delivery of business outcomes through effective execution of vision. His work is grounded in a fact based strategic plan of business case development, thoughtful assumptions and outcomes-based measurement through implementation and running the business.